100k AMLT Tokens just Rewarded to NM’s! 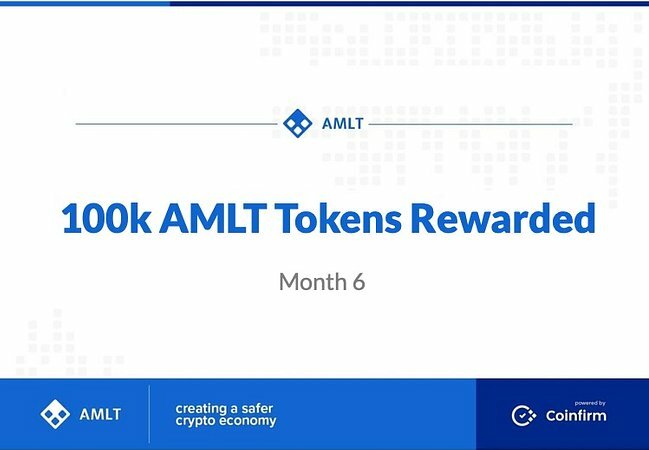 As the month of March ended so did the 6th submission period/month for the AMLT Network. We are happy to announce that the 100K AMLT tokens reward have been distributed after validation of data with multiple Network Members receiving thousands of AMLT as a reward. Once again we thank the AMLT Network Members and community for their continued support as we had 272 addresses submitted this month! Stay tuned for more exciting updates, news and AMLT stats in coming weeks.